The Italian newspaper La Stampa published an Alain Elkann Interview of Scott Armstrong on Sunday April 12 titled “J. Scott Armstrong: “Vi spiego perché le previsioni sul clima sono sbagliate”” here. 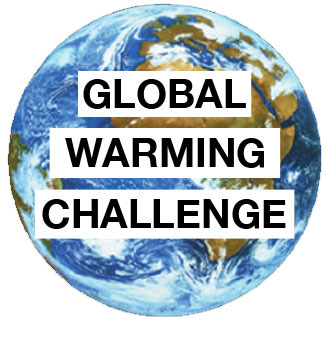 Alain was particularly interested to know about the subject of theclimatebet.com: Professor Armstrong’s challenge to Al Gore to bet that temperatures will increase dangerously, as Mr Gore has threatened will happen. Regular readers of this blog will be familiar with the Challenge, but for those of you who are not, or who are interested to read a fresh summary of what scientific forecasting tells us about 21st Century temperatures, you can find the full interview in English on Alain Elkann’s own site here. For those of you who have friends who are struggling to make sense of the dangerous manmade global warming alarm, the interview is a good place to start.